They are in 50 ml, 60 ml, 100 ml bottles. Our prices are very competitive, ranging from $17.49 – $29.99. FDA regulations prohibit distributing free samples. 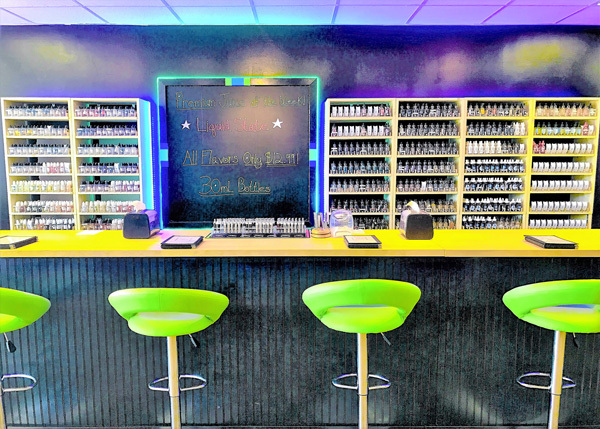 Therefore, VapeZone charges only $1.00 for a 2-year membership with unlimited tasting. We carry the complete line of KOI CBD products.